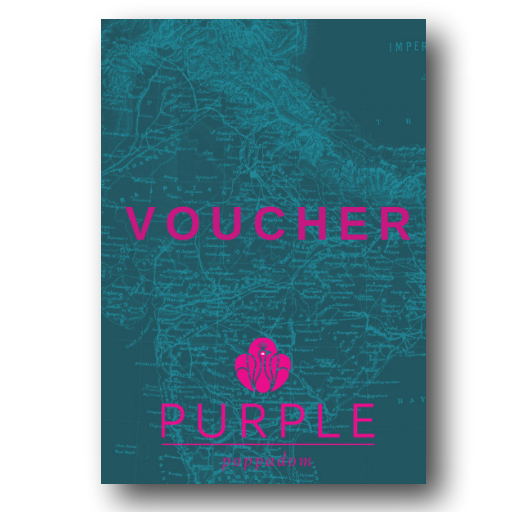 Treat someone to a special dining experience with a Purple Poppadom Gift Card. To purchase, simply select your desired value of Gift Card using the drop down box, enter the email address of your recipient, your name and your message to them. After completing the secure payment transaction, your recipient will be sent a PP Gift Card E-voucher carrying a unique serial number, which they can redeem by showing at the restaurant. If you prefer a physical gift card, you can purchase it over the phone or purchase at the restaurant.